Kurt Buschstarted 16thand finished 12th. The No. 41 Haas Automation Ford Fusion ran just outside of the top-10 for the majority of the stage. Two caution periods allowed Busch to pit twice to correct balance issues. Busch pitted at the conclusion of Stage 1 for four tires, fuel and air pressure adjustments. Busch joined the top-five by lap 144. He pitted under green-flag conditions on lap 159 for four tires and fuel. He was scored just outside of the top-10 when the pit stops cycled through. The No. 41 pitted for four tires, fuel and adjustments at the conclusion of Stage 2. Buschstarted 12thand finished fourth to score seven bonus points. After a lap-224 caution, Busch took four tires, fuel and chassis and air pressure adjustments. He restarted in ninth place. Busch drove the Haas Automation Ford to fourth place before a lap-273 caution. During the restart, Busch climbed as high as second place before finishing the stage inside the top-five. He pitted for four tires, fuel and adjustments at the end of Stage 3. Buschstarted third and finished eighth. Busch ran as high as third place during the final stage. He pitted under green-flag conditions from sixth place on lap 346 and was still scored in sixth when pit stops cycled through. Busch held the Haas Automation Ford inside the top-10 to secure his fourth straight top-10 of the season. 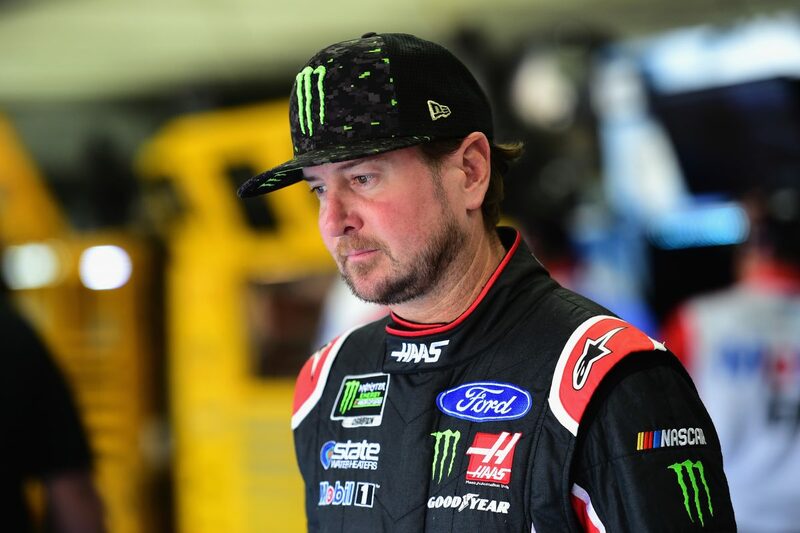 This was Kurt Busch’s seventh top-10 finish of 2018 and his 13th top-10 in 36 career Monster Energy NASCAR Cup Series starts at Charlotte. Kurt Busch finished fourth in Stage 3 to earn seven bonus points. Kyle Busch won the Coca-Cola 600 to score his 47th career Cup Series victory, his fourth of the season and his first at Charlotte. His margin of victory over second-place Martin Truex Jr., was 3.823 seconds. With his Coca-Cola 600 victory, Kyle Busch became the first driver to secure a points-paying win at every track the Monster Energy NASCAR Cup Series visits.